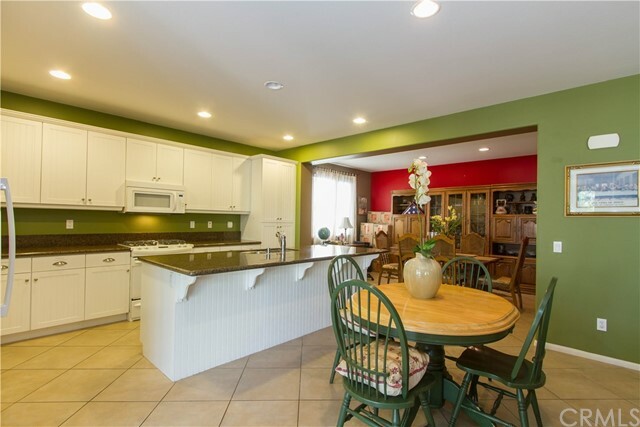 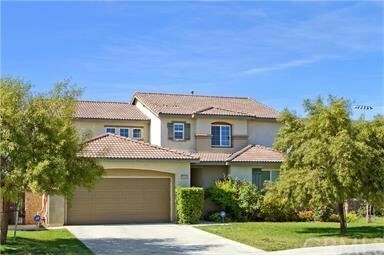 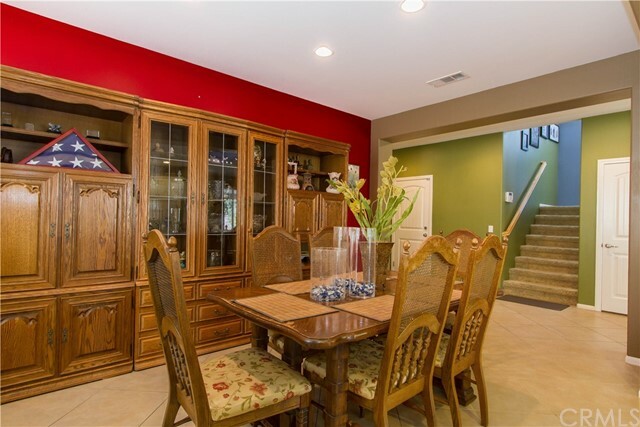 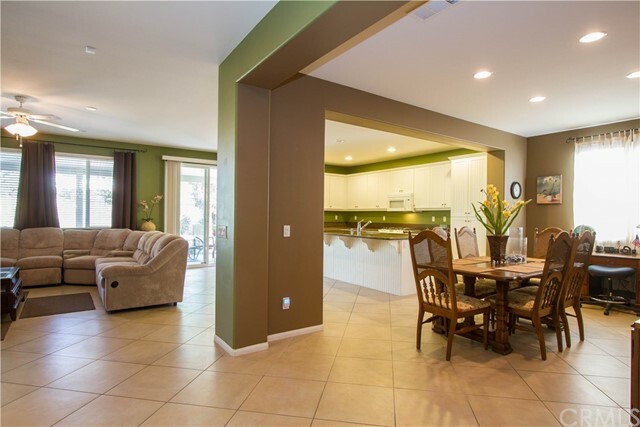 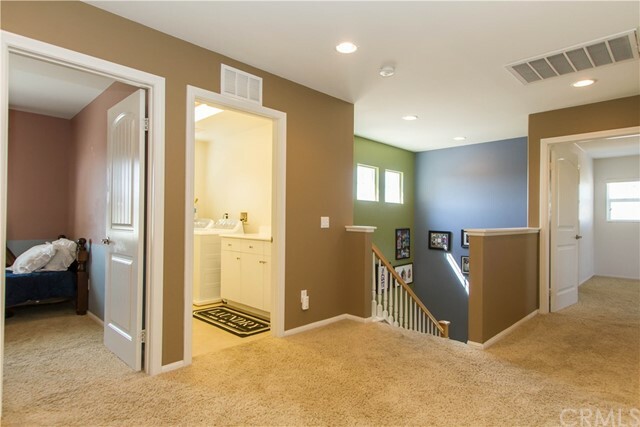 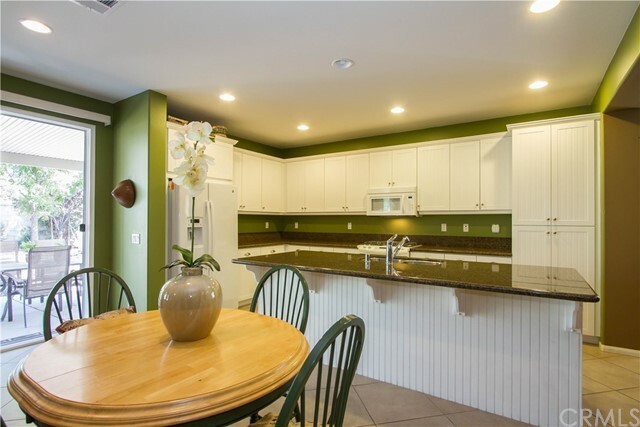 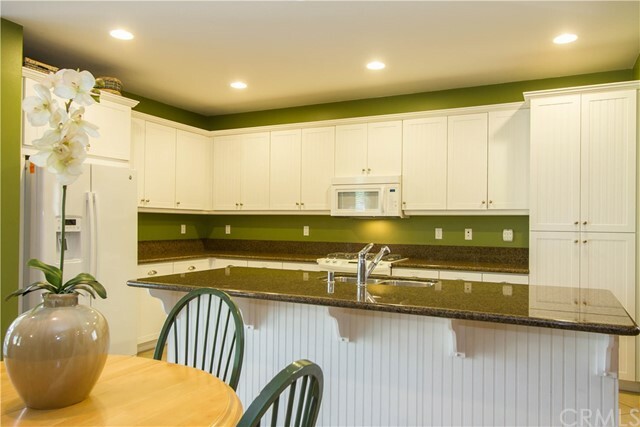 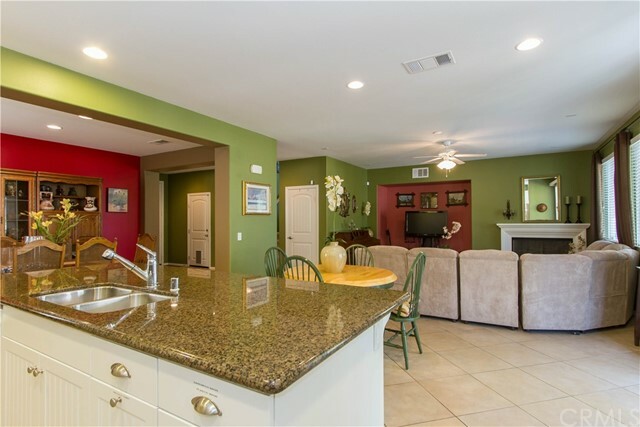 Spacious family home with 5 bedrooms and 3 full baths in desirable Spencer's Crossing! 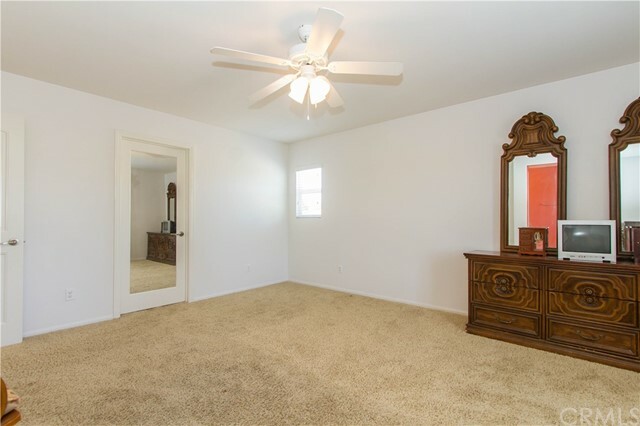 This home features an open floor plan with tall ceilings and has one bedroom and bath on the main floor. 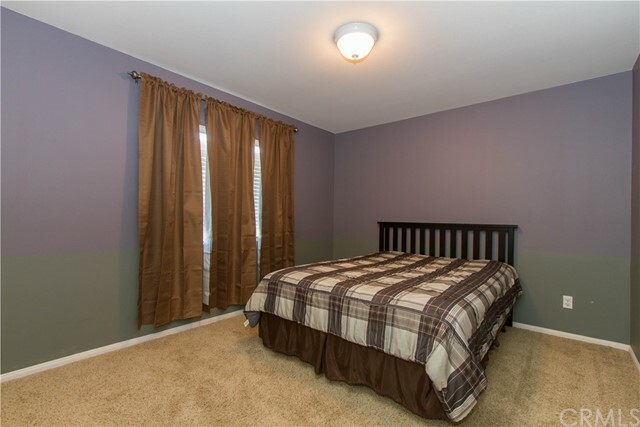 The flooring is diagonally set tile and carpet in bedrooms and upstairs. 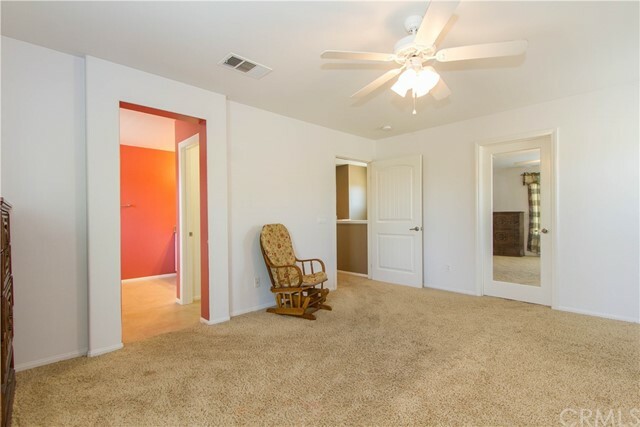 There are ceiling fans throughout the home. 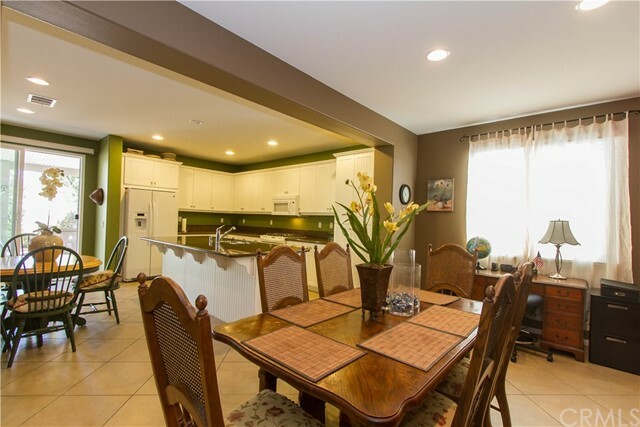 There is a formal dining area, family room with gas fireplace and a space for casual dining as well. 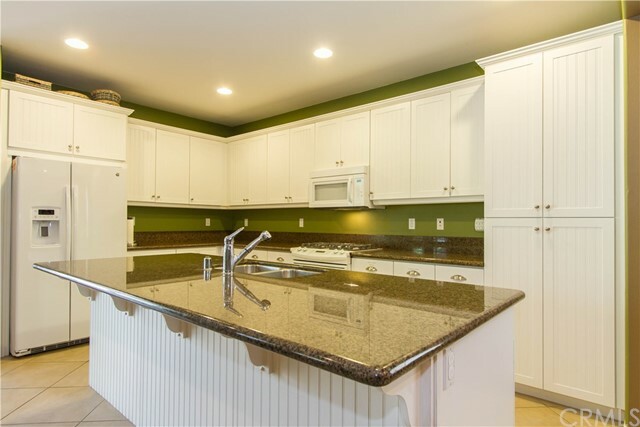 The beautiful kitchen features large island, bead board style cabinetry with stainless knobs & pulls and granite slab counter tops. 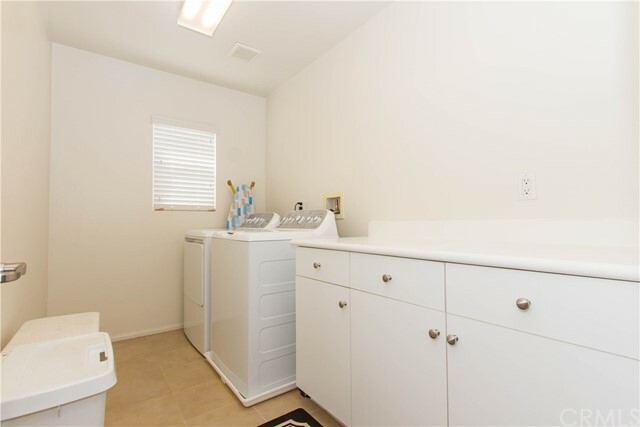 The clever second story features convenient upstairs laundry and plenty of linen cabinet storage. 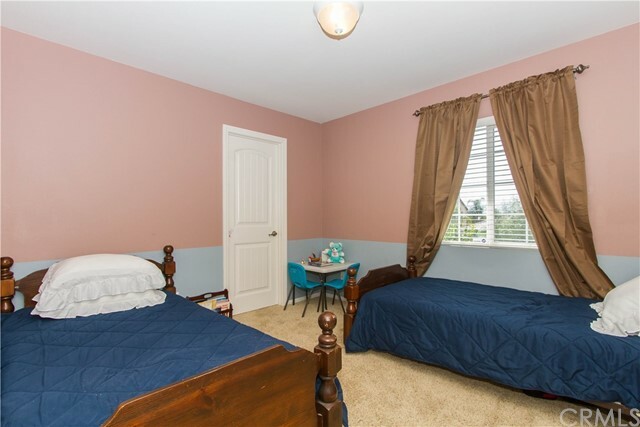 There are three secondary bedrooms, all nicely sized with their own closets. 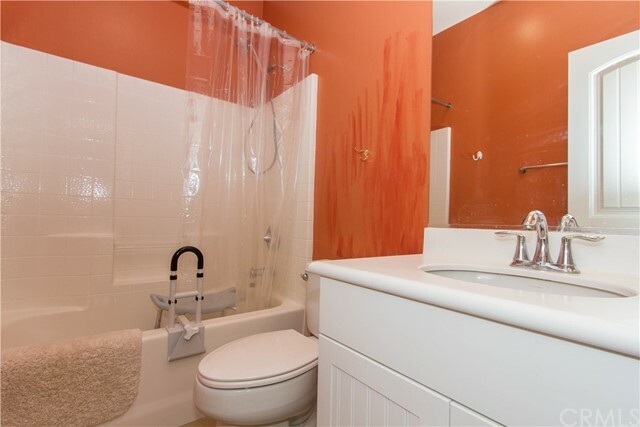 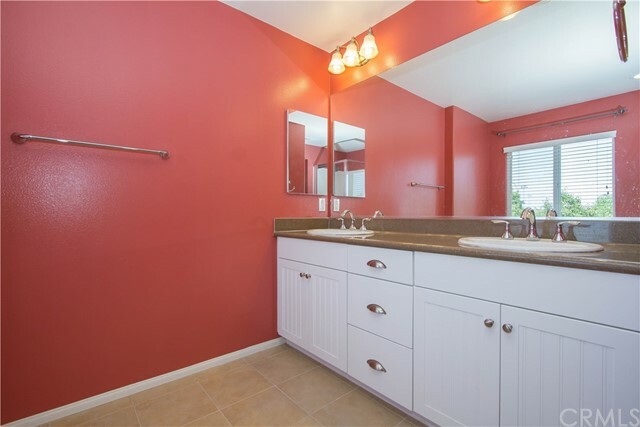 There is a full bath located off the hall with a dual sink vanity. 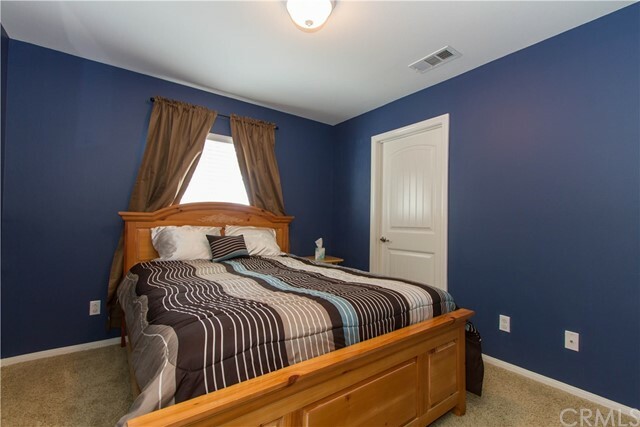 The spacious and private master suite is located opposite the other bedrooms and features a walk-in closet with mirrored wardrobe door. 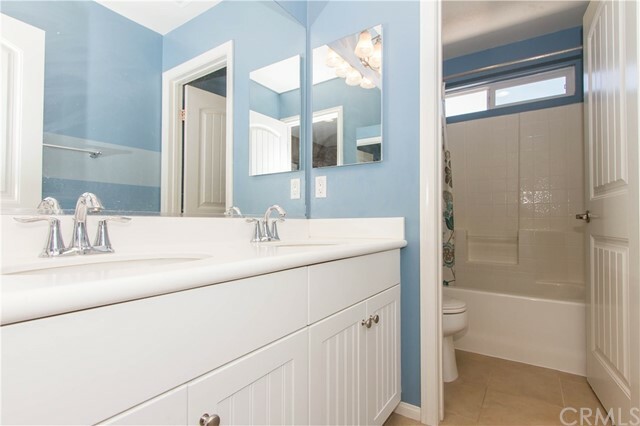 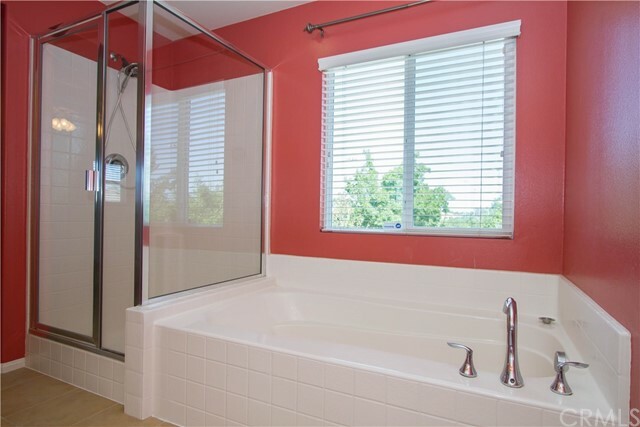 The master bath features attractive upgraded solid surface counter top and separate tub and shower enclosure. 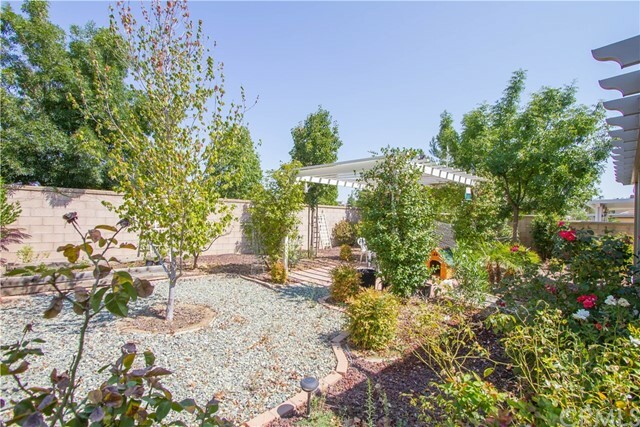 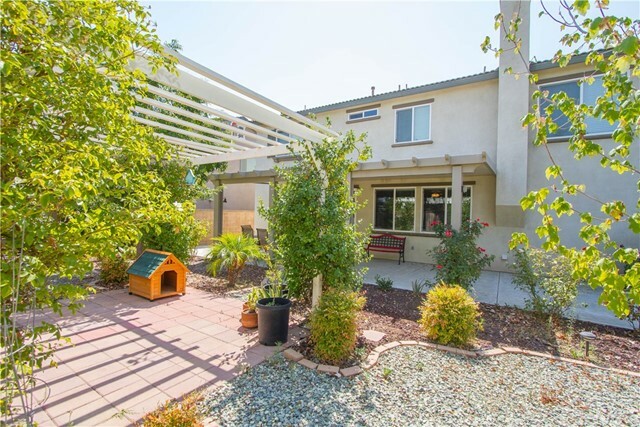 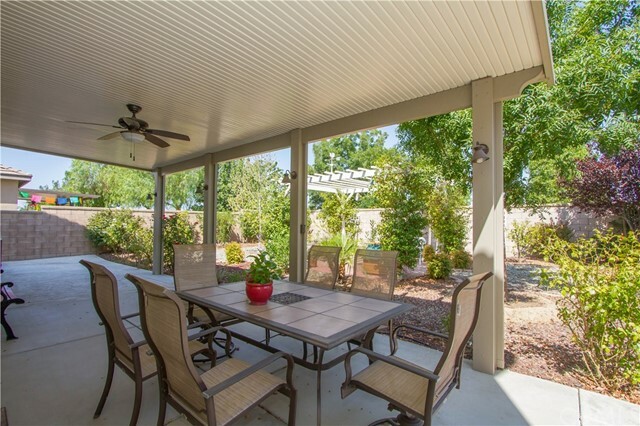 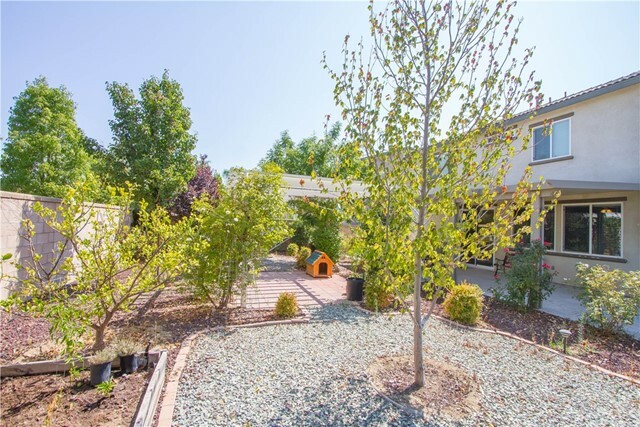 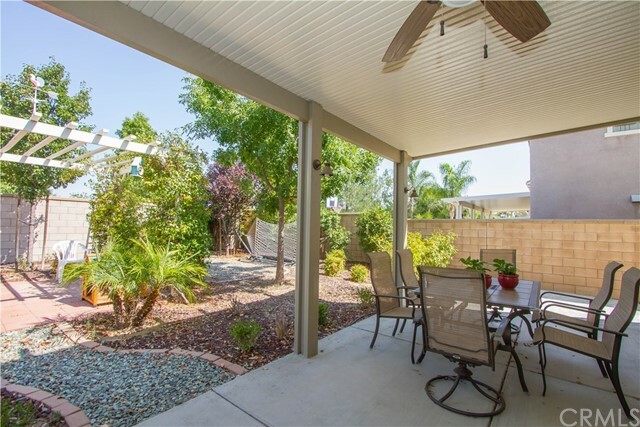 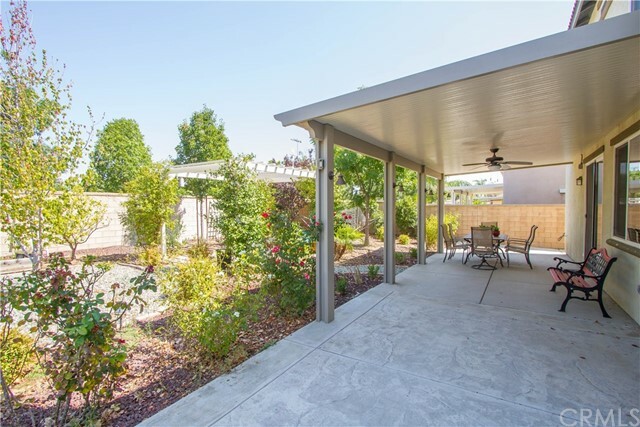 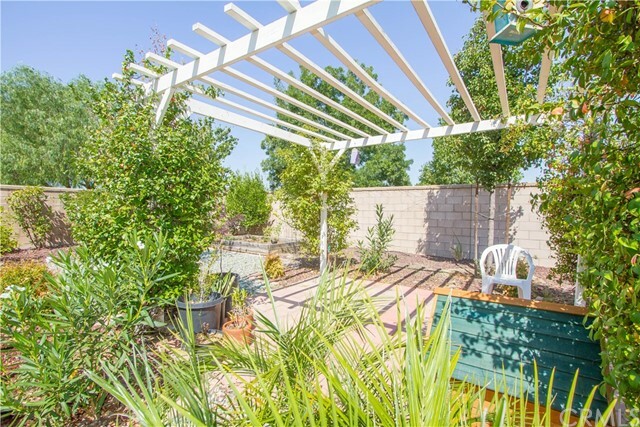 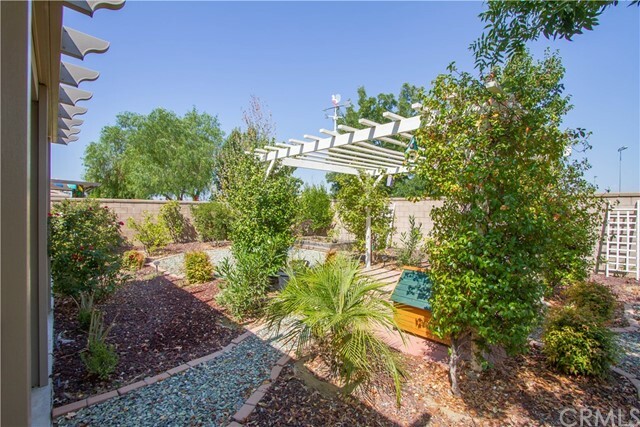 The lovely backyard features a patio with Aluma-wood solid patio cover with ceiling fan. 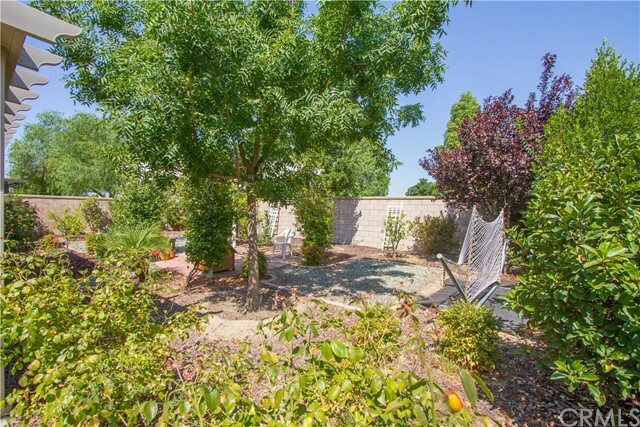 Enjoy sitting in the shade and looking at the flowers and fruit trees. 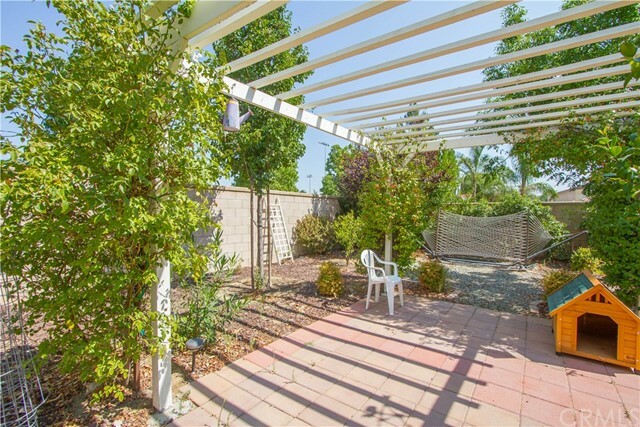 There is also a free-standing pergola, planters and meandering path. 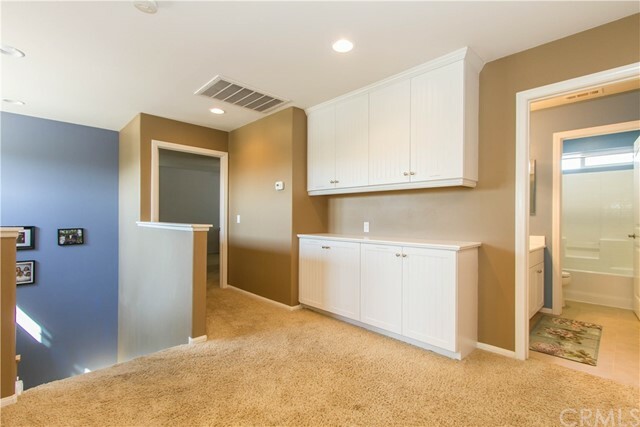 Spencer's Crossing amenities include clubhouse, pool & spa, playground, sport court, park area and more. 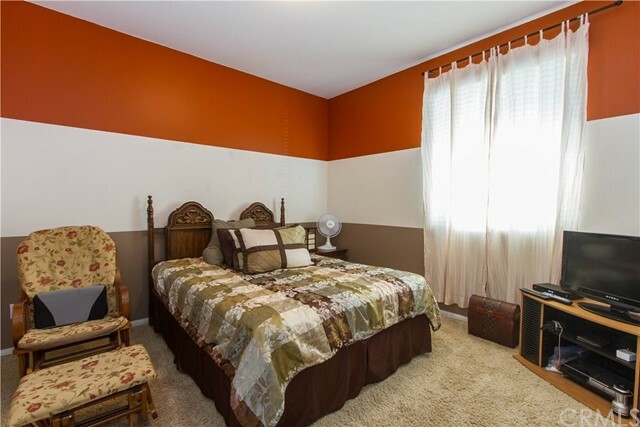 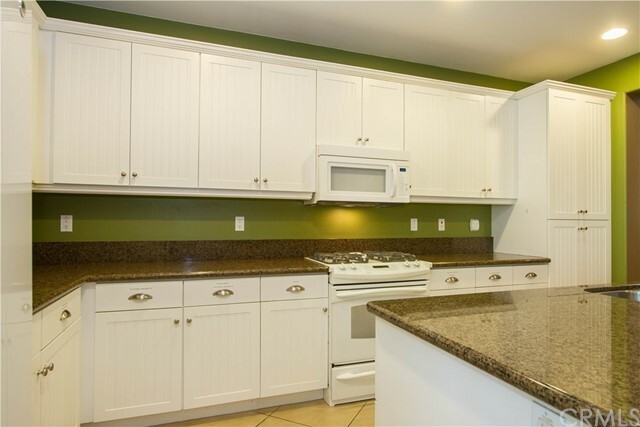 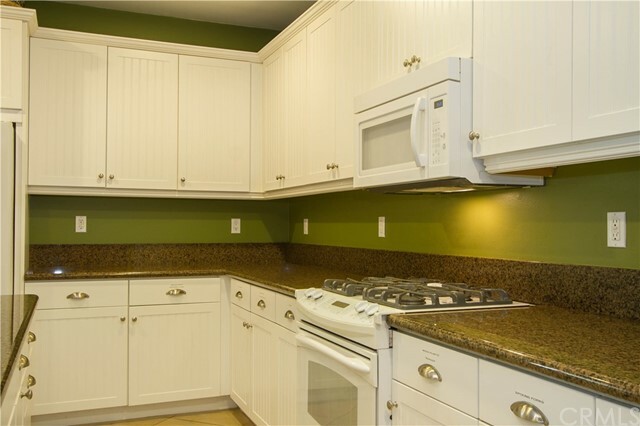 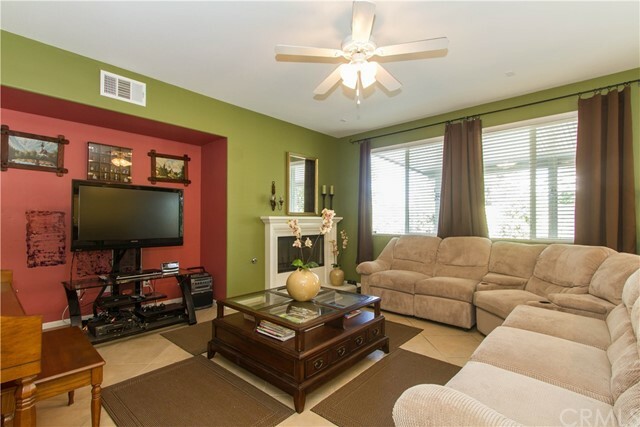 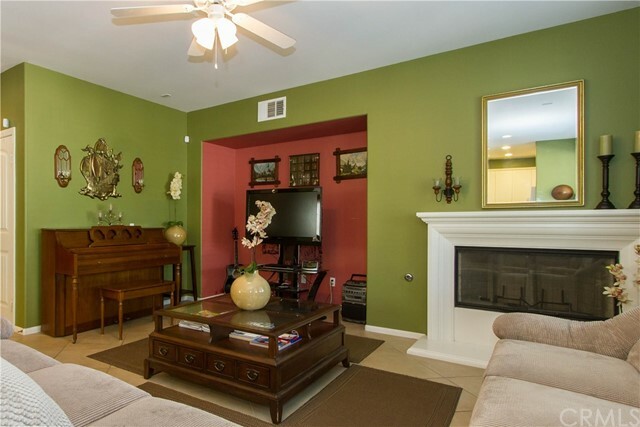 Ideal location close to schools and shopping.